In this post, I’m going to describe my setup and some of the software and system requirements I needed for getting a SharePoint 2013 development environment up and running. I’ll try to update this post as new releases of the Microsoft Office Developer Tools for Visual Studio 2012 are released or I make major changes or discoveries as time progresses. 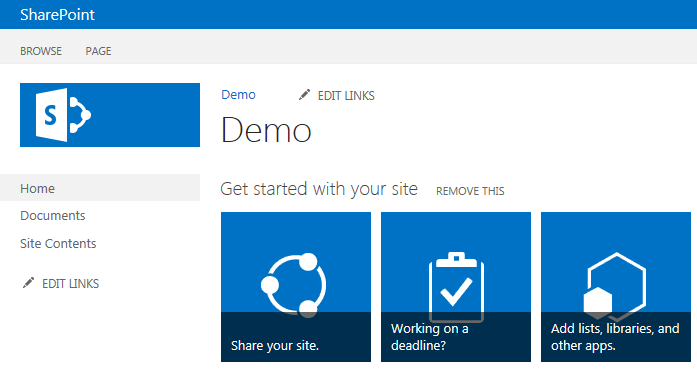 Even I have started using SharePoint development environment 2013, the most important change which I have found is introduction of sharePoint apps. For developers this would be something new as well as challenging to work on.